Remember the famous series �Nightrider� which was about this highly advanced car which could tell you about all the roads, intersections and even the routes while driving. If you are looking for that kind of technology, then you don�t need to pay millions of dollars for that kind of car when you can get something cheaper and more compact. 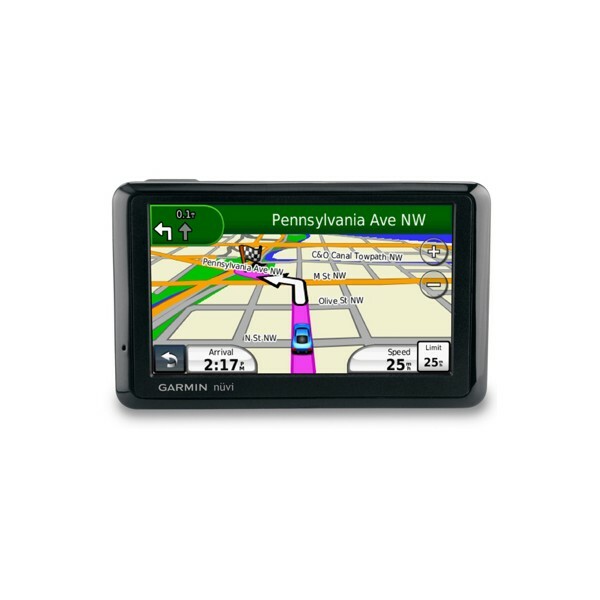 The Garmin nuvi 1370T is the kind of intelligent travel mate every traveler wants. Who wants to struggle with paper maps and guide books and trace complicated routes with your fingers and most of the times end up on a wrong route? Most maps become obsolete when they reach the customer�s hands since there development happens at such a fast pace these days. 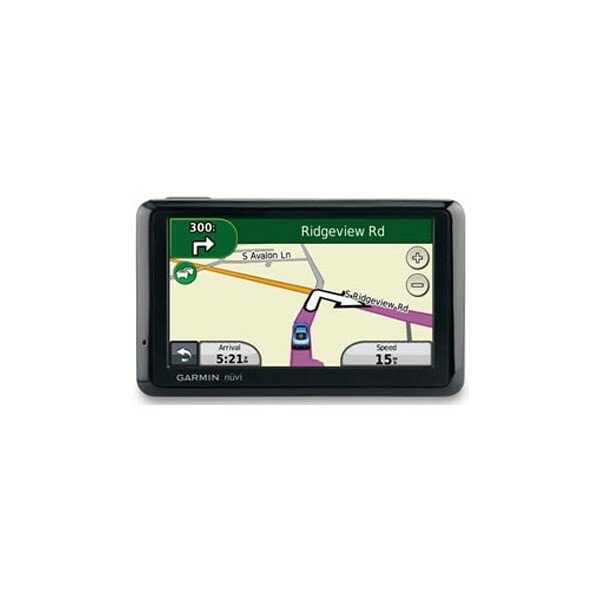 The Garmin 1370T is a trendy GPS device with high-tech features like bluetooth, a bright and clear 4.3" widescreen and other great features which will help you navigate unknown terrains without a co-driver too! The ecoRoute feature just needs your input on where you want to go and it will plan the shortest and most fuel efficient route based upon road speed and vehicle acceleration data. Users will have a �less fuel� option as a routing preference. If you are want to look at the well known tourist places in North America and Europe then all you need to do is download the CityXplorer maps directly to your Garmin 1370T and decide on your itinerary for the day. Great quality graphics and enhanced resolution can help you to toggle between the touch screens and look at anything you want. If you don�t have a car of your own then you can find out all the information about the public transit system like trams, busses and trains through the public transit mode. Navigation has never been easier. Its intuitive interface greets you with two simple questions: "Where To?" and "View Map". Touch the color screen to easily look up addresses and services and get voice-prompted, turn-by-turn directions that speak street names to your destination without squinting into your GPS. The nuvi 1370T is equipped with Bluetooth� wireless technology for hands-free calling via a compatible phone. With a built-in microphone and speaker you will be able to talk hands-free through the 1370T without taking your eyes off the road. The ultra sleek design of the 1370T means that this little gadget perfectly fits in your purse or pocket anywhere you go. It is 25% slimmer than previous Garmin models. You can even receive great traffic updates regularly with this device. You will be able to receive information of accident sites or construction work in advance. It comes with a number of POIs or points of interests which can be modified to add your own. Additional features include information on speed limit restrictions on various well known routes and postal code support for Canada. And with HotFix� satellite prediction, it calculates your position faster to get you there quicker. With nearly 6 million points of interest (POI) and detailed road coverage for USA, Canada, and Puerto Rico,you will get all the data you need to navigate North America. When you need money or fun, Garmin 1370T can easily help you locate an ATM, restaurant or even an amusement park as well. 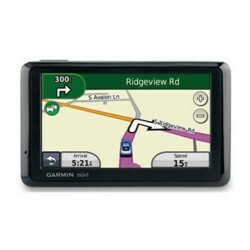 Garmin's new nuvi 1370T is a great way to explore the whole of US or Europe and yet not lose your way.